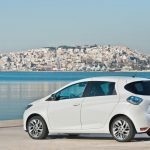 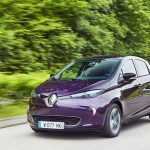 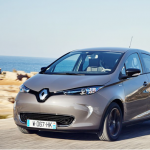 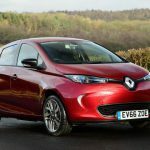 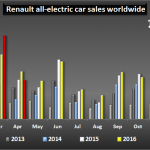 Renault has launched its latest Zoe version, with a new 41kWh battery that promises 186-miles (real world) range, 124-mile worst case range and 250-mile official NEDC range. 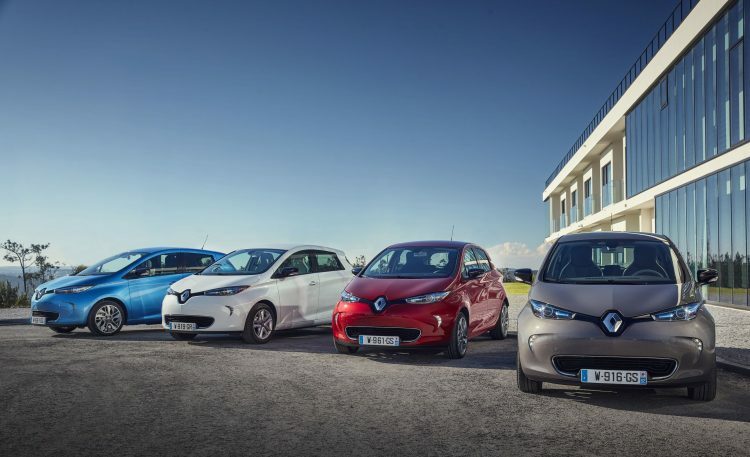 The new car also introduces new motor and charging options plus new colours and trim levels including BOSE sound system. 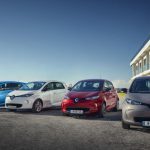 Meanwhile, the ever-enjoyable Twizy continues to provide on road open-air thrills (via a lack of windows) and a great way to travel the Cotswolds.